Stuart was born an brought up in Laurencekirk in the north east of Scotland. He joined the Gordon Highlanders as a boy soldier, and was subsequently Pipe Major of that regiment, and its successor, the Highlanders (created by an amalgamation of the Gordon Highlanders and the Queen’s Own Highlanders). 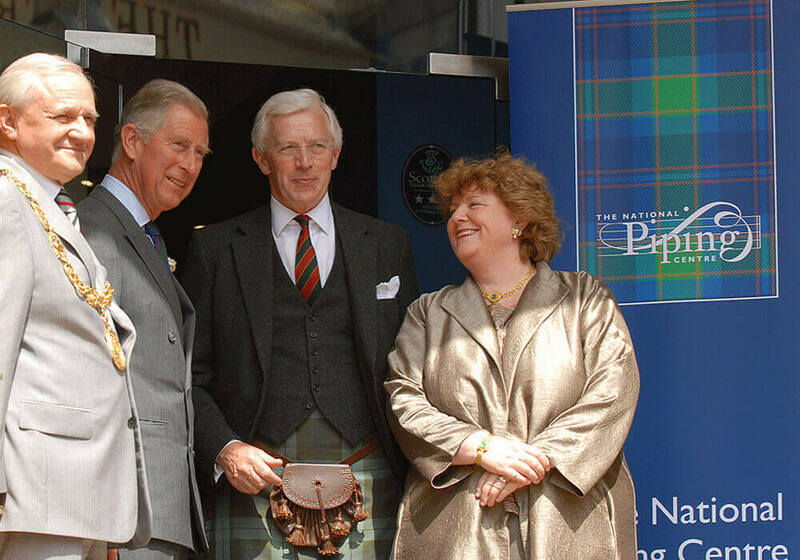 His army career culminated in his being commissioned and appointed Director of Army Piping and Highland Drumming. On leaving the Army, he was appointed to the staff of the National Piping Centre.